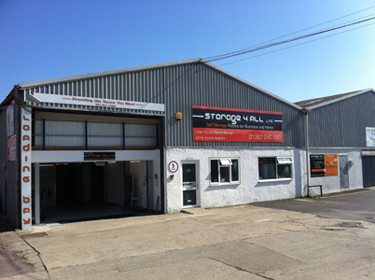 Storage 4 All Ltd bring the flexibility and convenience of Self Storage to the local community. Our goal is to ‘Provide the Space You Need’ – whatever you need storage space for, be it large or small, we can help. Our space is here to help if you are moving, decorating, emigrating or need space for your business. We can hold almost anything – assuming it’s not illegal, flammable or corrosive. We’ll sign for your deliveries free of charge and notify you when they arrive.